Choosing the right colour scheme for your home can be a challenge. Colour responds to the amount of light in a room, as well as aspects like art and furnishings. Certain colour combinations will create the effect you want, while others may be less effective. Guidance from a professional colour consultant helps you achieve the best results with your space. 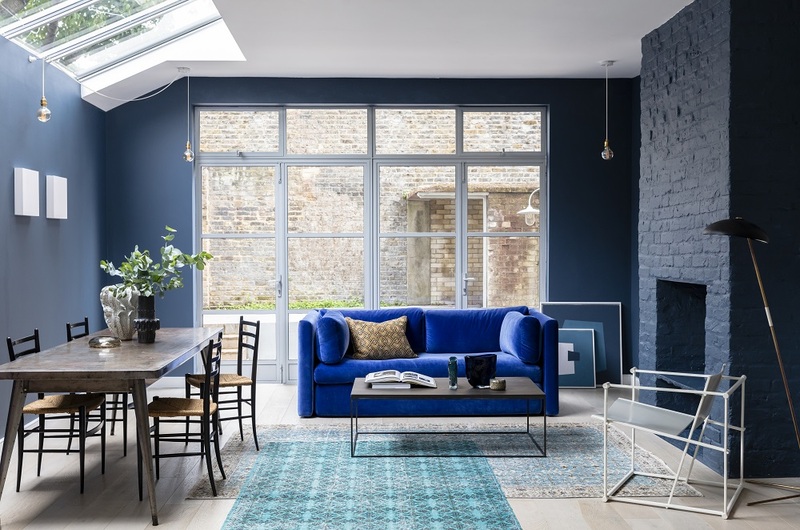 Our expert colour consultants, based in our Chiswick, Notting Hill and Edinburgh showrooms, will visit you at home to offer colour and design advice. Your finished home decor project will reflect your personality and preferences - a little expert creative input allows you to realise your design vision with confidence. 1. To begin your colour journey, your colour consultant will call you to discuss your project, setting a date and time that suits you for your appointment. 2. During your home visit, your colour consultant will listen to your thoughts and ideas about your space to better understand the perfect pallet for your home. As daytime is better to get a sense of lighting, we also offer Saturday appointments. 3. Once you have created your colour pallet with your consultant, they will leave you with your bespoke colour plan and your £35 voucher to spend in one of our three showrooms located in Chiswick, Notting Hill and Edinburgh.